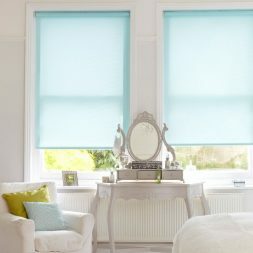 Motorised roller blinds are not only easy to use, look smart and are lets be honest, pretty cool to have in your home, but more importantly, they are also the perfect child safe solution for any home, as they do not need cords and therefore take away what can be a hazard in the family home. 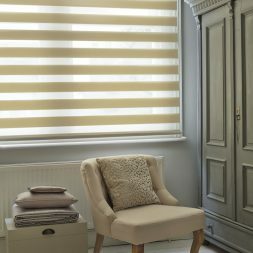 SC Blinds offer a wide range of motorised blinds and our collection is available in Aquarius Roller and Z-Lite™ fabrics, which means that not only do you get a blind that looks amazing, but you also get something that offers simple controls and a high level of functionality, what more could you want from a blind? 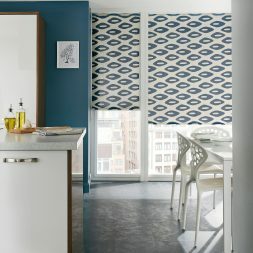 Motorised blinds are a fantastic innovation, offering luxury and convenience at a price that is not only affordable, but very cost effective, and when it comes to how well they function, they are very quick and quiet, so there are no worries about noisy motors when you choose SC Blinds to install your new motorised blind. 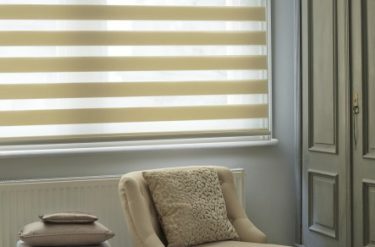 Imagine, no need to leave the sofa to open or close the blinds, so if you are watching a movie the sunlight is just too much, press a button, close the blind, and get back to watching, with no interruptions at all! 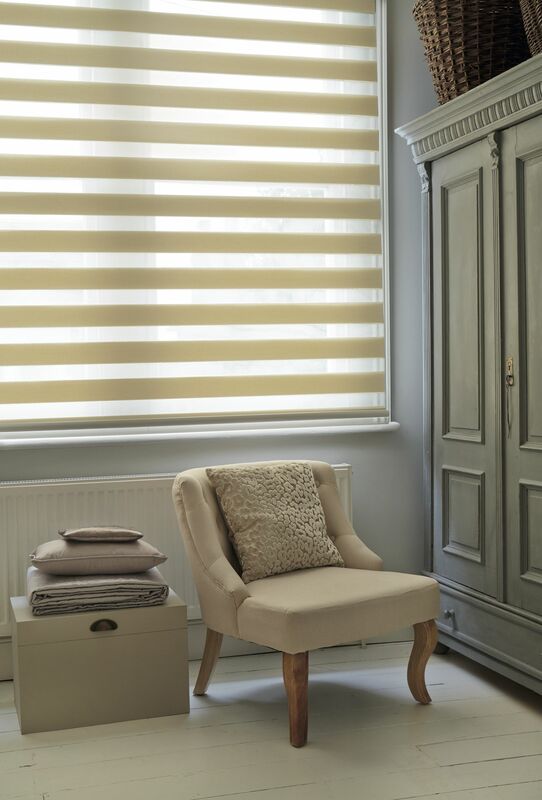 We have a wide range of colours to choose from when it comes to choosing the look and feel of your new blind and all our motorised blinds are made to measure your window, you will not believe our low prices, so give us a call today to arrange a free appointment. 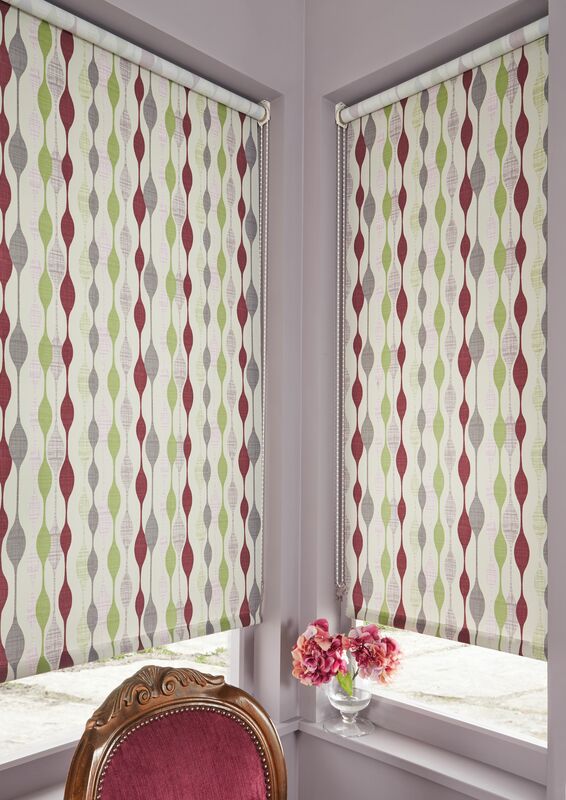 Z-Lite™ Roller blinds are available in a choice of 12 considered colours from cool neutrals to vibrant red. Rechargeable battery with a three pin blind charger inserted directly into the blind. How do I charge the blind and how long does it last? Plugging directly into the headrail and charging into a 3 pin plug socket for 24 hours, will give a full charge in the first instance. Used once a day, this will last on average for between 5-7 months. 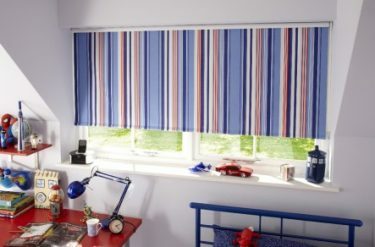 Are motorised blinds good for children's bedrooms? 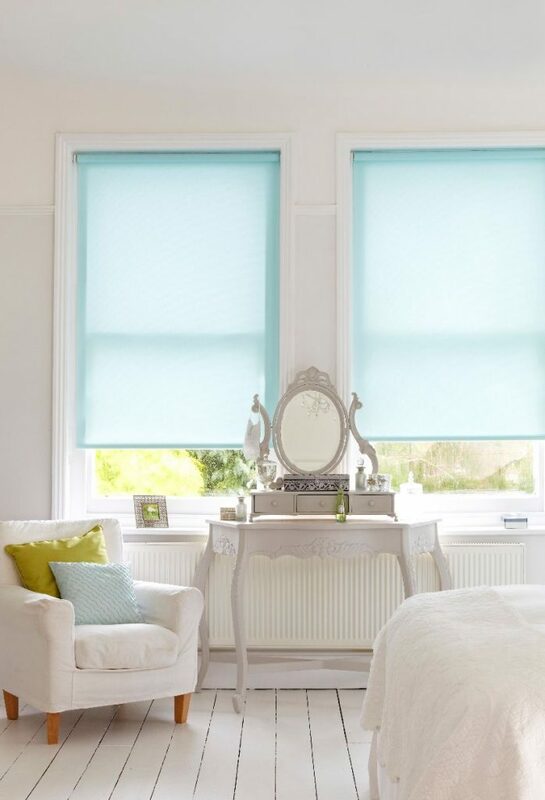 By choosing a motorised roller blind, any dangling cords are replaced with a motor that sits neatly in the headrail, making them the perfect child safe solution. Operated by a remote handset, you are in full control. 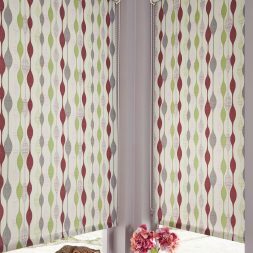 However, no matter what blinds are chosen for a child’s bedroom, or any room at all, every blind will be supplied with a child safe device for controlling cords. 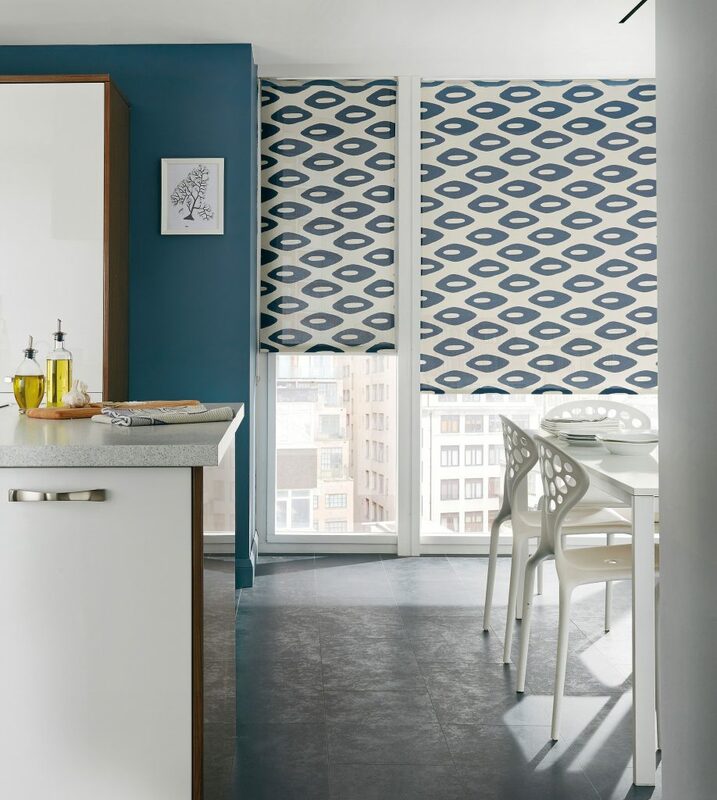 What fabrics can I use for motorised blinds? 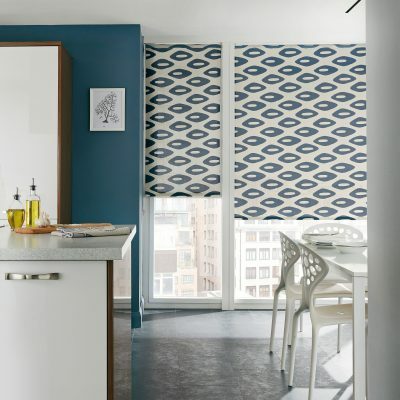 All Aquarius Roller blind fabrics and Z-Lite™ are available on the motorised roller system.